10.07.2016. Silverstone, England. Formula One British Grand Prix, race day. 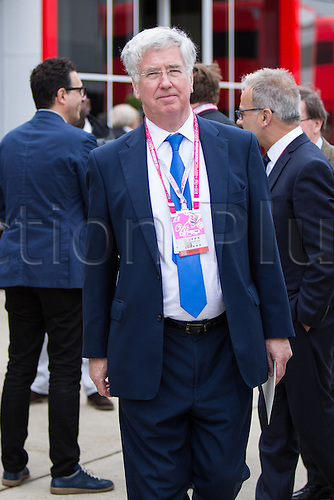 Secretary of State for Defence Michael Fallon attending the Grand Prix.